﻿This stack deal features Scorpion Supplements two biggest selling protein supplements; Scorpion 100% Whey Protein and Scorpion Casein Protein! These two protein sources are both derived from healthy, NZ grass fed cows and provide a similar spectrum of amino acids but differ in their biological value and how they are metabolised in our bodies. Score this deal and reap the rewards of supplementing with the NZ’s best protein! Features the worlds best protein, derived from NZ grass fed cows! 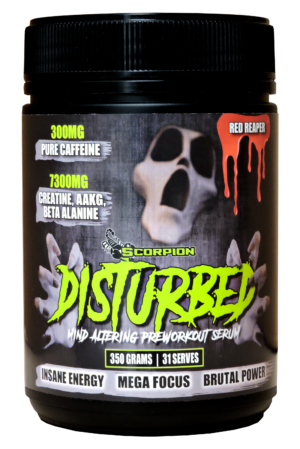 Scorpion Casein can be ingested prior to sleeping as it will provide a steady stream of muscle nourishment during the night to help alleviate muscle catabolism which may enhance recovery rates! 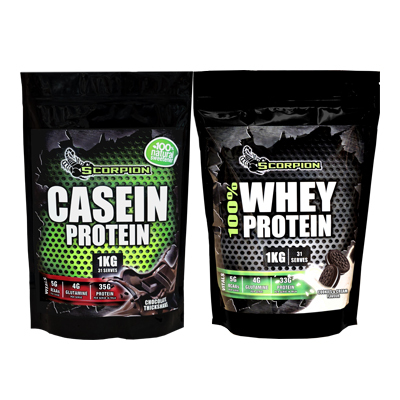 Scorpion Casein is naturally sweetened and comes in two delicious flavours perfected by Scorpion’s flavour profile experts. Mix 32 grams (approx 1 heaped scoop) in 300ml of water or milk in a shaker bottle. 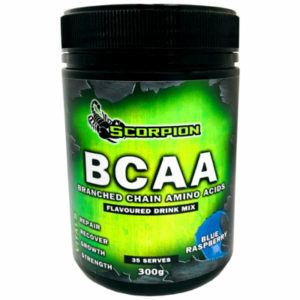 Best taken post training to provide amino acids to support muscle recovery and growth. 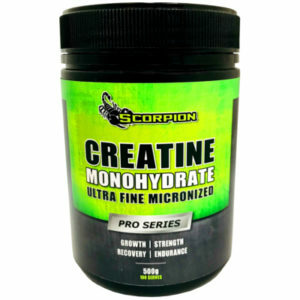 Also an excellent source of late evening nutrition because these amino acids may assist a steady state of muscle repair and growth while you sleep.